Or the name, Ditzy Doo or Bubbles. Hey, Bubbles! Anyways, this one is actually during a voting poll on Deviantart, and she won. 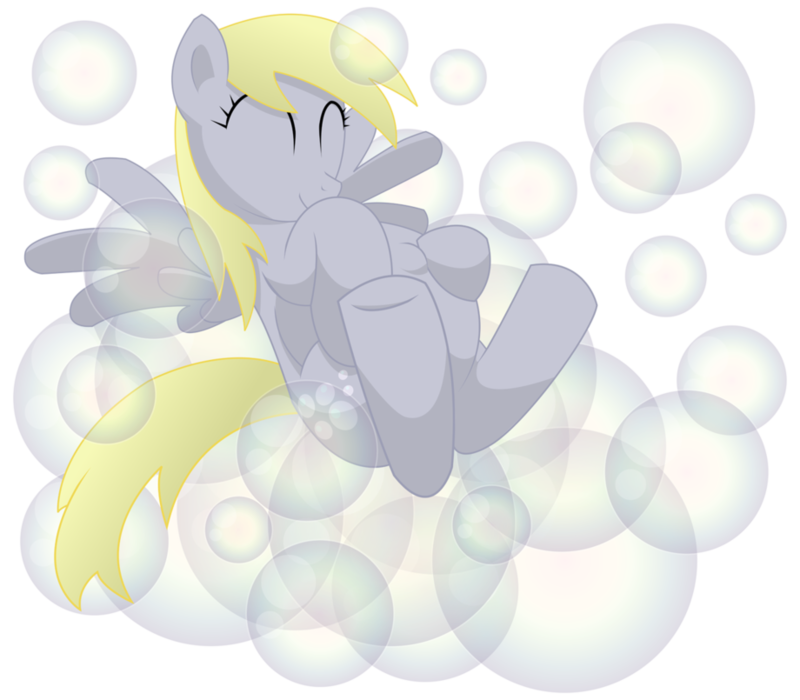 Many wanted to see Derpy, and that's what I did. She carries one. The father is up to viewer. Well, it's obvious who they would choose.